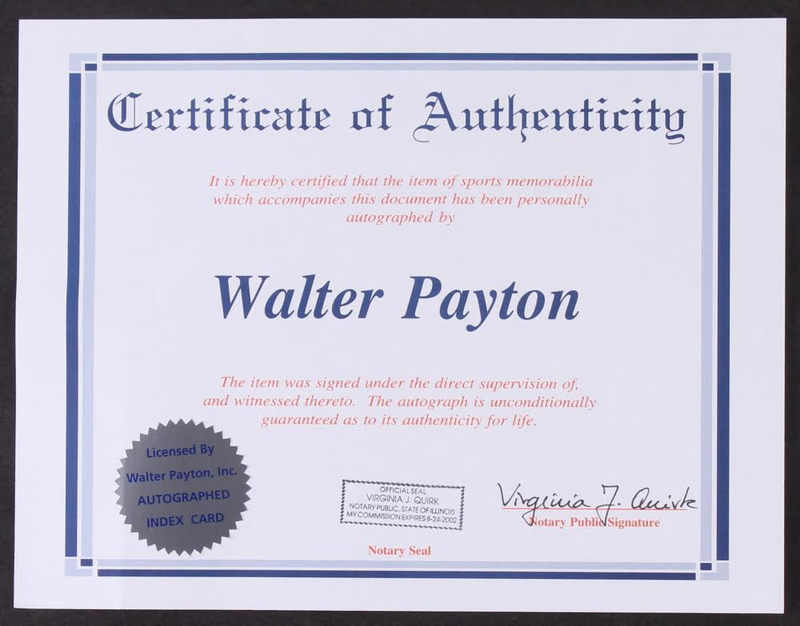 Custom frame measures approximately 35" x 43" in size and features a 3" x 5" cut which has been hand-signed in black felt-tip pen by Walter Payton (D. 1999, HOF). 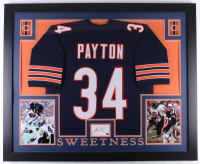 Also comes with the jersey as shown. 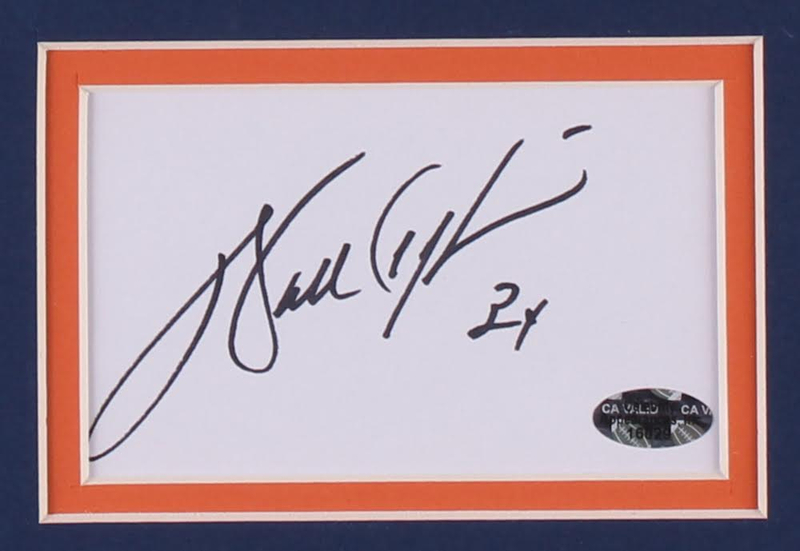 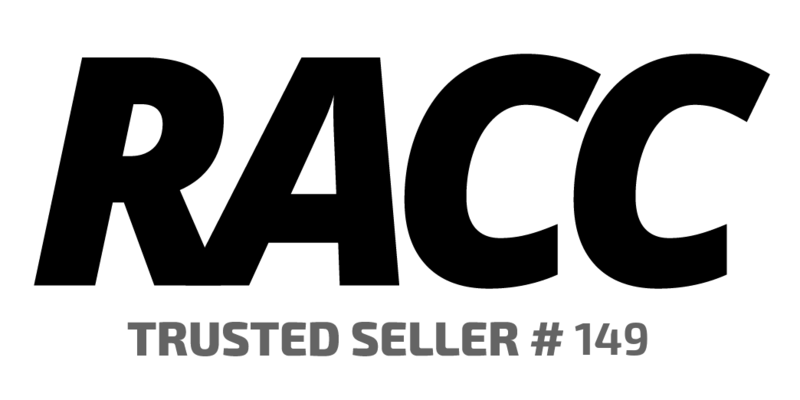 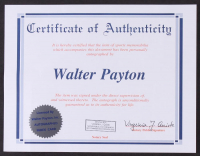 The autograph includes an official Walter Payton hologram and matching COA for authenticity purposes.